Just let the cashier know to apply your bag credit to Real Food for Kids! 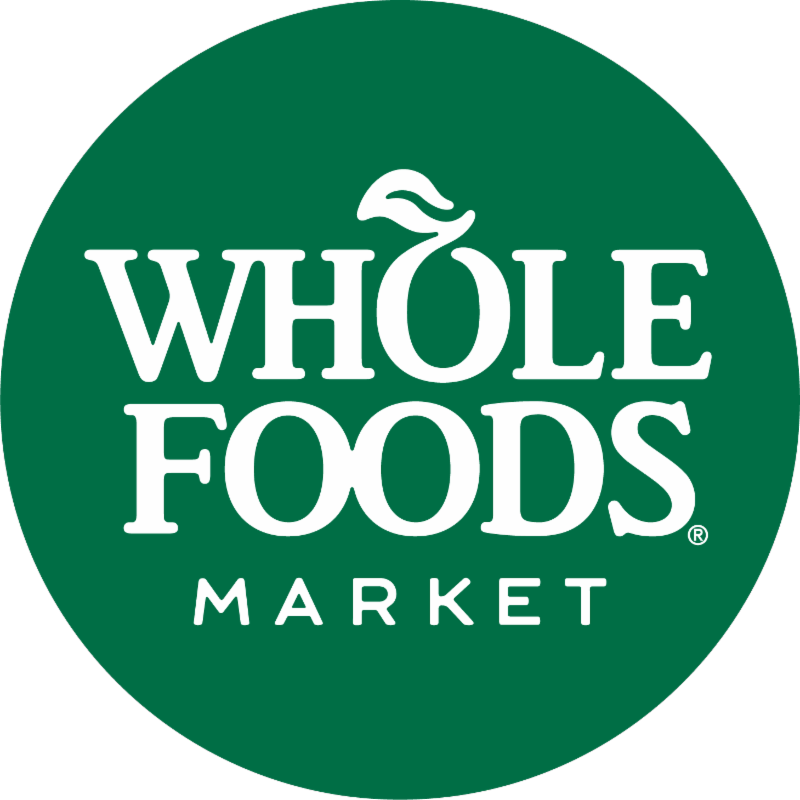 Real Food for Kids has been selected as Whole Foods Nickels for Non Profits recipient through June 30. 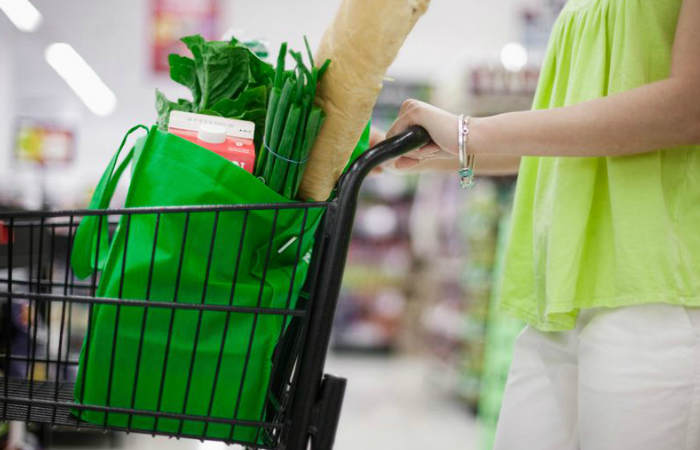 Every time you use your reusable grocery bag at any Fairfax or Arlington store, let the cashier know you’d like your bag credit to go to Real Food for Kids! Participating stores include Fair Lakes, Reston, Springfield, Tysons, Vienna, Arlington and Pentagon City. Be looking for an RFFK table at your store in the weeks to come and stop by! 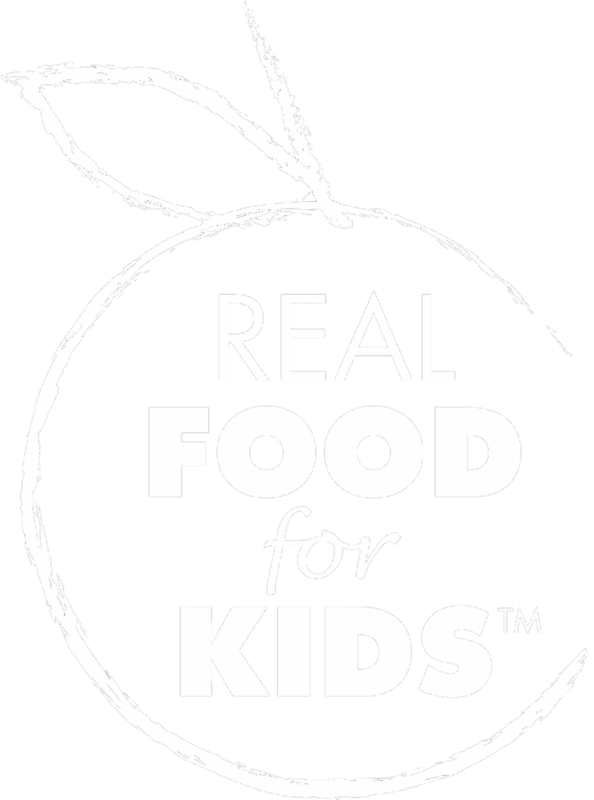 For the past five years, Real Food for Kids has had the pleasure to partner with Ellen Rudy of Polyphony Branding to create the “look” of RFFK. Located in Silicon Valley, Polyphony focuses on social justice and non-profit organizations, giving voice to “brands that matter.” Their work with Sierra Club, Reach & Teach, the Sustainable Sciences Institute and others is aimed at invigorating these groups with the visuals and messaging that communicate the importance of what they do, and help attract the support they need to make the greatest impact. 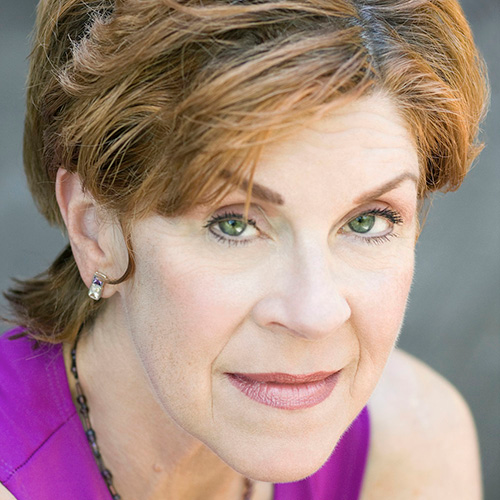 In 2015, Ellen and several colleagues became certified in the IDEO practice of Human-Centered Design and created NPIQ , a consortium of nonprofit consultants who deliver a full spectrum of services including branding, positioning, messaging, design, fundraising communications, engaging web design, integrated online and offline marketing. Their flagship product is called “A2SK,” a signature approach to finding out what a non-profits’ audience really wants and how to most effectively connect with them. Ellen was also instrumental in creating the brand for RFFK’s collaborative, The Lunch Room Collective and has been working with our team on curriculum that will be used to train school nutrition directors across Virginia this summer under a contract with the Virginia Department of Education. Ellen’s work will soon be seen in RFFK’s upcoming Food Day Toolkit, a downloadable resource for schools. Registration for this event is FREE. Lunch is included. 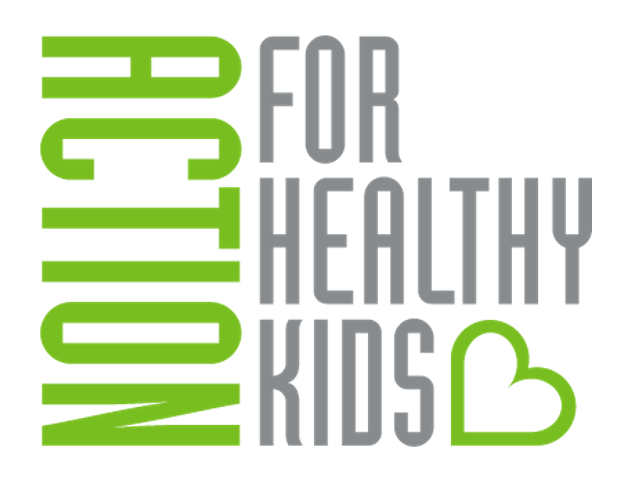 The Action for Healthy Kids Maryland State Team invites Maryland parents to join us for an engaging discussion on the advocacy issues impacting nutrition and physical activity in Maryland schools. 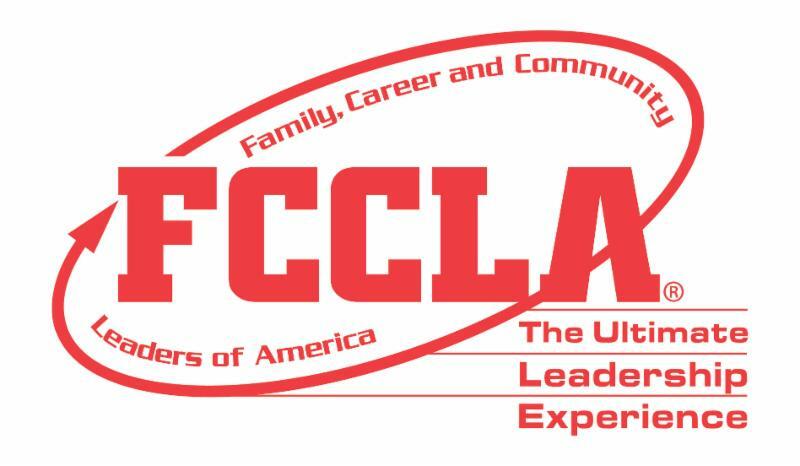 The session will educate parents on the current legislative issues to be aware of as well as provide resources and tips on how to engage their legislators around these issues. Real Food for Kids – Montgomery, a grassroots, parent and student advocacy organization working for whole, real, local, sustainable and nutrient-rich foods in the Montgomery County Public Schools in Maryland is hiring a new, full-time Executive Director. Application deadline: May 10, 2018, Start date: July 2, 2018. 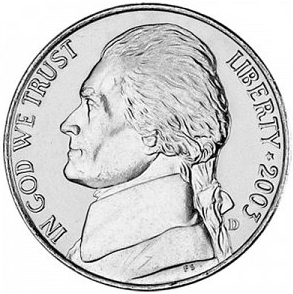 Download the full position description here . Complying with Smart Snacks Guidelines for your PTA events, school store, athletic boosters, fundraisers and celebrations can seem daunting. To help, Alliance for a Healthier Generation has launched the Healthier Generation Store through Amazon to help you find what you need, order it at a competitive price and have it conveniently shipped directly to you. Now its easier to make the healthy choice the easy choice for students and staff in your schools. Visit the Healthier Generation Store to learn more. Why Smart Snacks? More than a quarter of kids’ calories may come from snacks and kids who have healthy eating patterns have been shown to do better academically, physically and emotionally. For schools, setting a healthy snack culture can impact students’ performance, attendance and behavior and influence the choices they make outside school walls. Smart Snack Standards are a Federal requirement for any foods sold outside the school breakfast or lunch program but the guidelines can be adopted for any school celebration, event or booster organization. Parents and students continually voice frustration at the lack of healthy options in schools, but schools can be on the forefront of creating a culture of health. Smart Snacks are just one way. Schools and afterschool programs can provide consistent messaging around healthy eating in support of student health. Some ideas to get started. A range of healthy fundraising ideas that support school goals. Some excellent ideas for high schools. Is Your School Still Serving Junk Food? Voices for Healthy Kids has released new creative resources in its advocate toolkit to support the elimination of junk food marketing in schools. Critics say "Labels for Education" and similar programs are designed to sell junk food to children too young to make good health decisions. Interested in learning more about how to advocate for a healthier school? Mark your calendar to join Real Food for Kids at our next Healthy Schools Advocacy Training on November 8, 2018. We also offer this training for groups up to 25 at your site. Contact Mary Porter, Director of Programs, mporter@realfoodforkids.org . The work of the American Heart Association in tackling childhood obesity has evolved impacting people at a state and local level who live in places where access to healthy and a­ffordable foods is limited because of distance and income barriers. This impact in urban and rural regions throughout the nation affects a broader health and societal reach than just childhood obesity prevention. The 2017 Voices for Healthy Kids Progress Report highlights some of the accomplishments of grantees and collaborators making each day healthier for children and their families. Knowing your school surroundings and neighborhood is a good start for any Safe Routes to School program. Jump into Safe Routes to School with tools for conducting walk audits or making a walking route. Want to grow your existing Safe Routes to School program? Use the Walk Audit Toolkit to evaluate your current walking environment or use the Guide to Creating Walking Route Maps for Safe Routes to School to engage more students and staff. A pilot program in one Boston neighborhood could transform the way students eat across the district—and nationwide. Once upon a time, kids could bring candy to school for Halloween, and the market for trading lunchbox goodies was hot. These days, classrooms are peanut-free zones, and many schools ban treats altogether. Kimbal Musk's nonprofit organization, The Kitchen Community, is expanding into a new, national nonprofit called Big Green , to build hundreds of outdoor Learning Garden classrooms across America. Public service ads may be one way to reduce consumption. In recent years, some cities, counties, and states have started to see their childhood obesity rates go down. Check out this new feature from the Robert Wood Johnson Foundation on stateofobesity.org to see stories of progress from more than a dozen places across the country. Almost two-thirds of Georgia adults are categorized as overweight or obese. Among Georgia’s children , 13.4 percent of 2 to 4-year-olds are obese and more than one in three school-age students are overweight or obese. A new study finds obesity and physical inactivity aren't just health issues for our country, they are a threat to national security. Letter highlights the threat that obesity poses to national security.